Every now and then we love a cheeky wee staycation. Here are our pick of the best places to relax and unwind without venturing too far from home. . .
Foodies will love Orestone Manor, nestled in the coastal village of Maidencombe on the English Riviera. 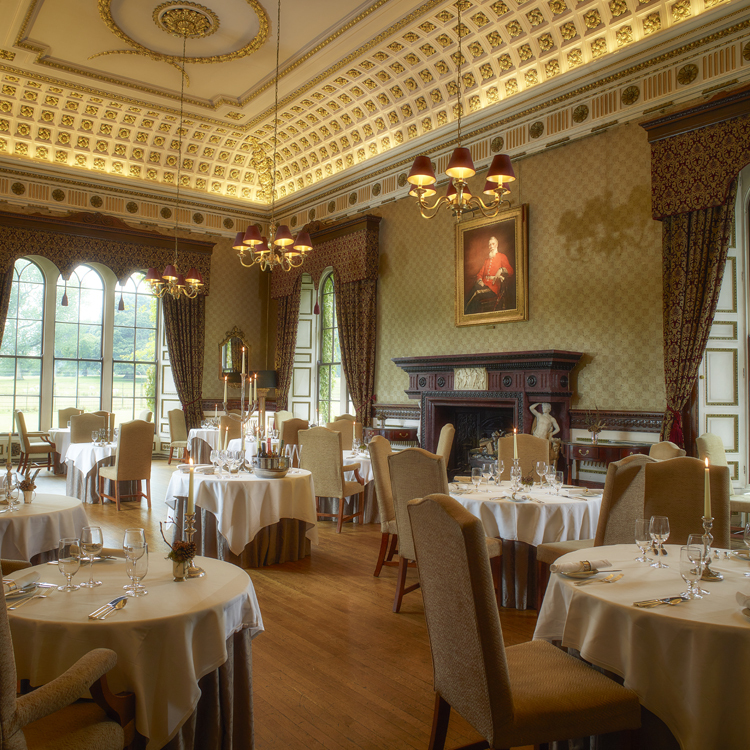 It boasts one of finest restaurants on the Devon coast, using delicious locally-sourced produce. After a day exploring the scenic coastal path or chartering your own private yacht, relax with a glass of bubbly in your own private hot tub in a sea-view suite. B&B from £150 for two. An uber-chic country retreat, with an upstate New York cabin culture vibe. The 40 cosy cabins, with log burning stoves and copper bathtubs, nestle along the banks of a stream. Fabulous eateries include a boathouse restaurant, a Soho House pub, and a farm dining room. Chill out at the Cowshed Spa or at the sauna/hamman island with cedar hot tubs. Walk or ride out into the Oxfordshire countryside. Wellie boots are provided for each guest, and Shetland ponies for the kids at the riding stables. 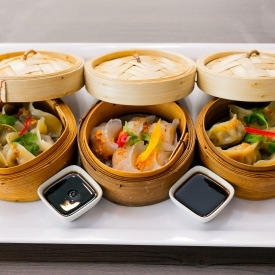 Non-members from £385 for two. 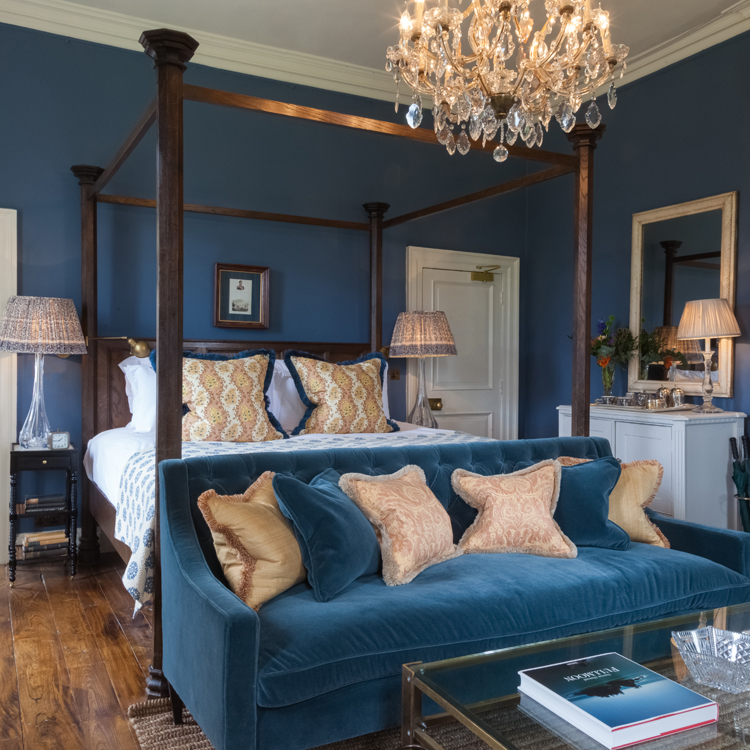 Credited as revolutionising the country house hotel with its modernity and service, 18 years later its authentic country house style and modern comfort is on point. There is a buzz in the beautifully refurbished turquoise bar even on a Tuesday afternoon! The Georgian house and chapel are in a beautiful lakeside setting. 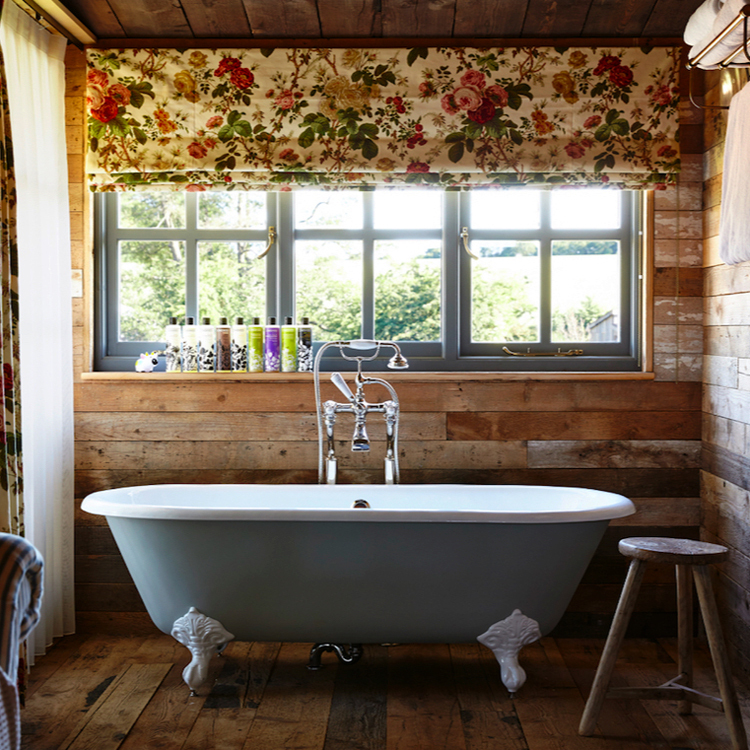 The property includes a floral and herb Victorian walled garden, original Cowshed spa, plus inside and outside swimming pools. Eddie Redmayne, Sam Taylor-Wood and James Corden all got married here. Non-members from £370 room for two. 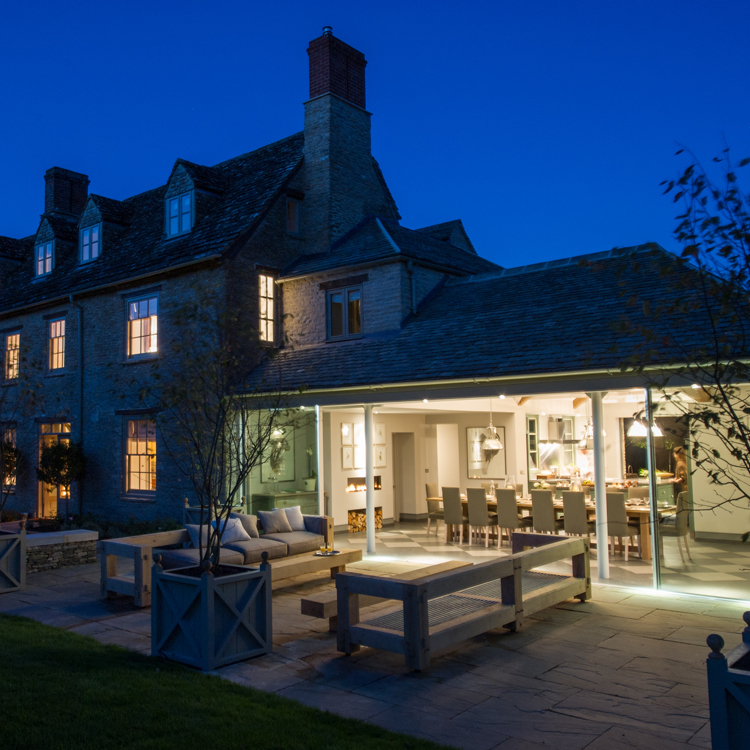 Boutique hotel in a converted 15th century Cotswold manor house and medieval barns, that celebrates everything quintessentially English. Sip a botanical cocktail or infusion inspired by Thyme’s herb garden in ‘The Baa’ drawing room and bar. Breakfast is served at the Chef’s table in the beautifully restored Tithe Barn. State-of-the-art cookery classes are available at the neighbouring 17th century English pub, The Swan. B&B from £270 for two. 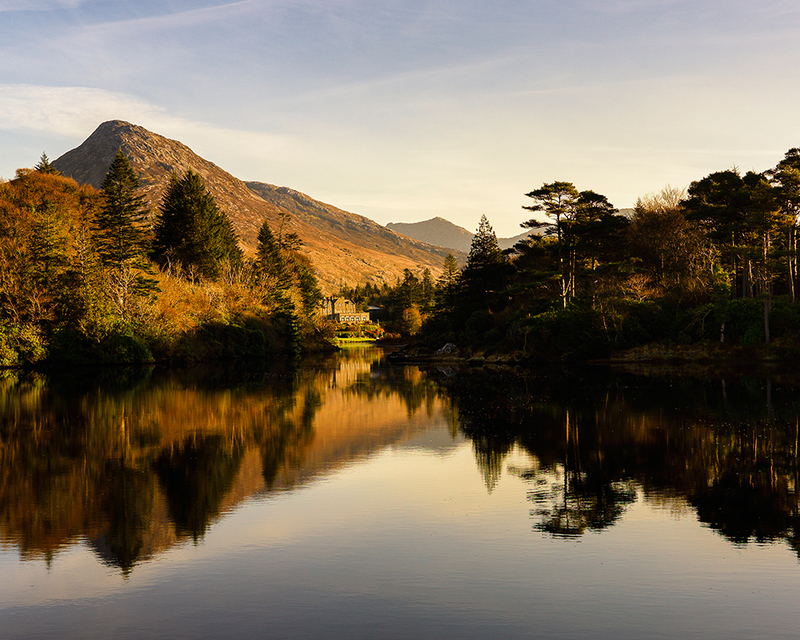 The Ballynahinch Salmon River and the Twelve Bens mountain range is a stunning backdrop for this Irish hotel with its history of Jacobite rebellion. Lots of country pursuits to enjoy: hiking, fly fishing, tennis, biking, guided walks and a lobster boat trip. The hotel is one hour and 25 minutes’ drive from Galway Airport. 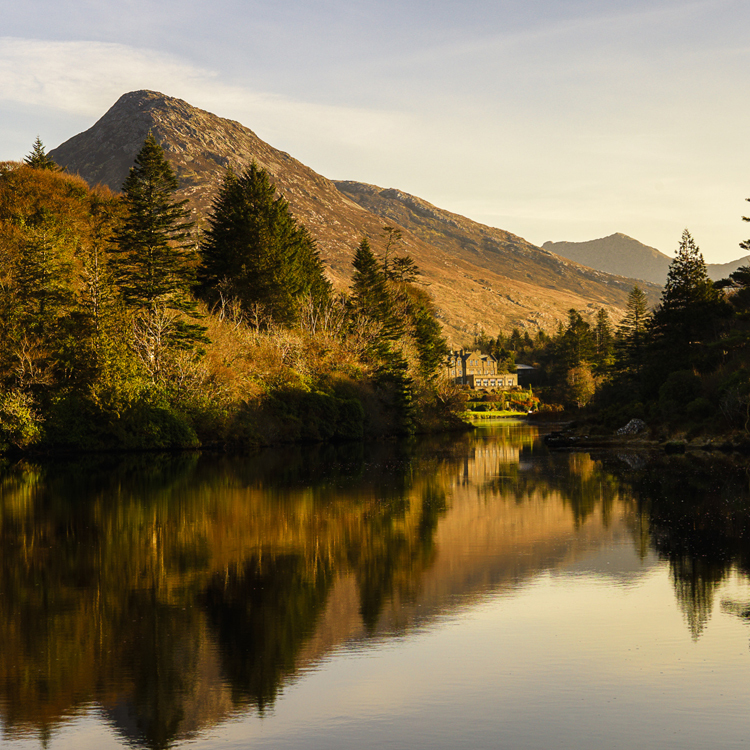 B&B from €270 for two. This beautiful Elizabethan manor house was home to William Robinson, the gardener whose visionary ideas changed English gardens forever. The 35 acres of gardens at Gravetye can be enjoyed by hotel guests along with the chic country house and Michelin-starred restaurant. 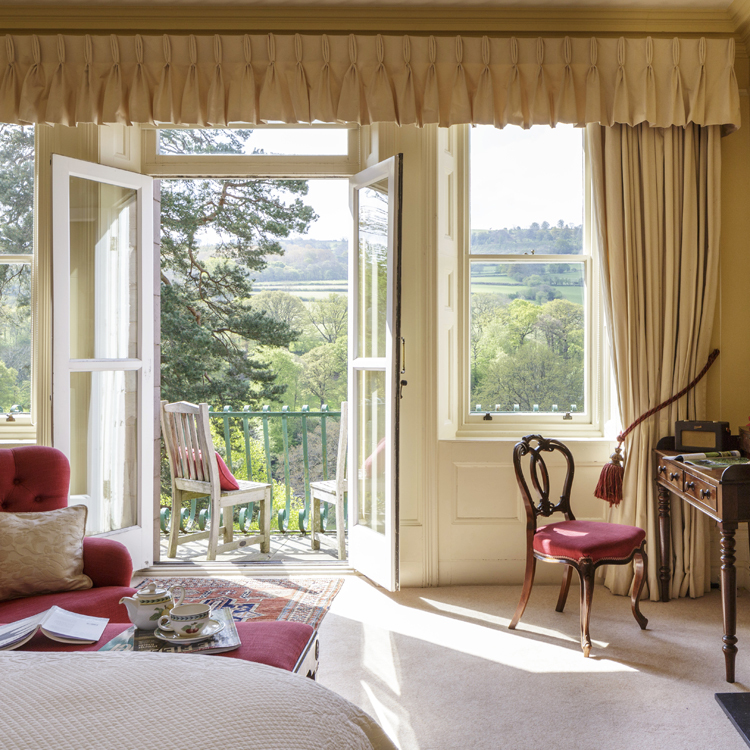 It’s the perfect stay for Glyndebourne opera, 45 minutes away. B&B from £325 for two. 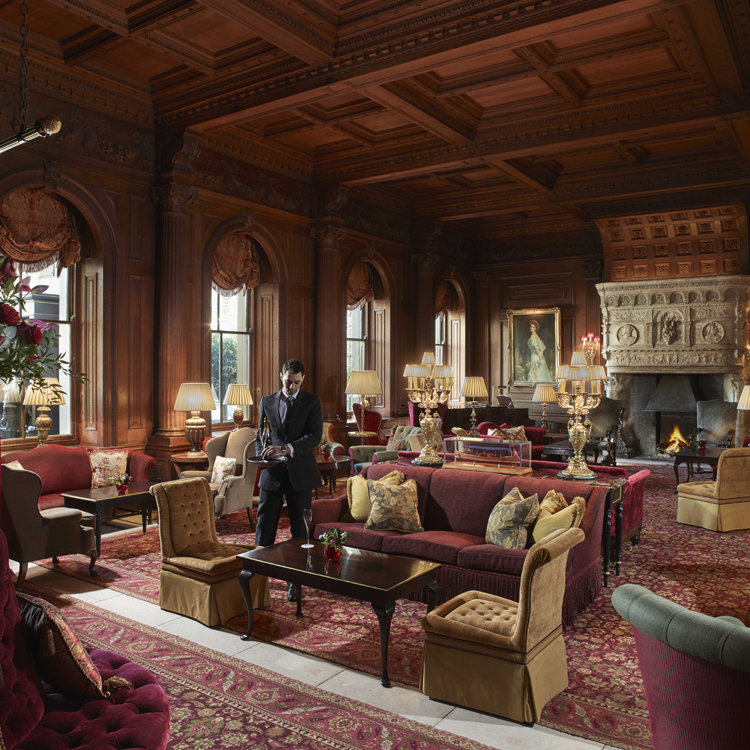 One of Britain’s grandest hotels, and the setting of the infamous Profumo affair in the 1960s. Guests have included every monarch since George I. 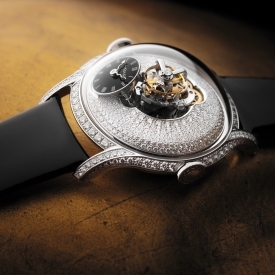 The 17th century mansion designed by Charles Barry has exquisite furnishings and priceless antiques. Located only 40 minutes from London you can enjoy the stunning gardens, stride out on the fitness trail or get lost in the Cliveden Maze, and then relax in the new spa opening this summer. Boat trips are available. Great for visitors to Henley Regatta. Rooms from £445 for two. An Italianate Victorian manor in the heart of the Breacon Beacons National Park, and one of the UK’s few remaining fishing hotels. 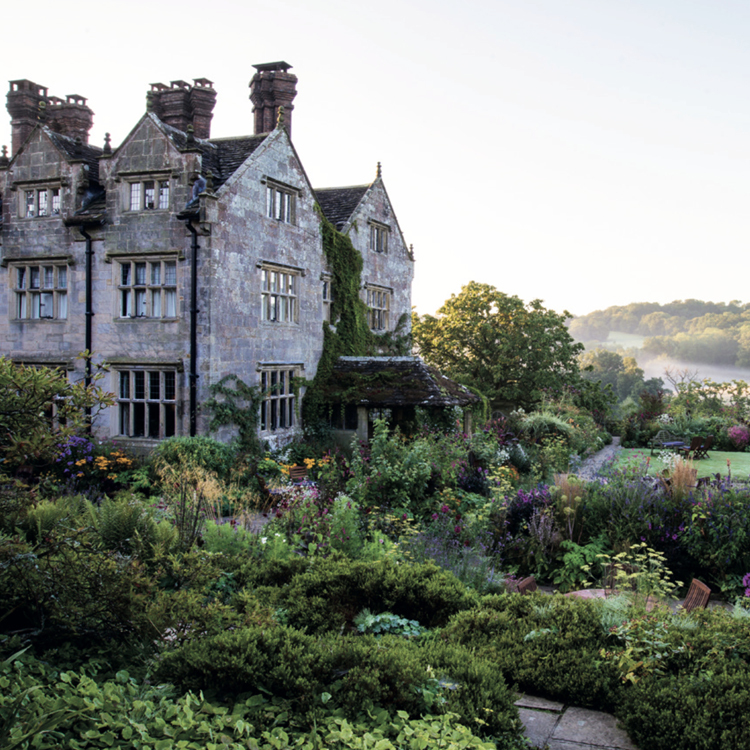 Enjoy a game of croquet and take afternoon tea in the stunning gardens. If you’re a keen fisherman, discover the local fishing beats. Picnics and ghillies available on request. B&B from £139 for two. Set in the Scottish Highlands, at the end of a magnificent sea loch, this luxury hotel is converted from an original shooting lodge and offers the ultimate outdoor escape. Celebrity guests include Clare Danes, Michelle Pfeiffer and Mark Strong. Only one hour and 35 minute’ drive from Inverness Airport. B&B from £255 for two. On the edge of the Yorkshire Dales, this traditional stately home is lived in, loved and alive. 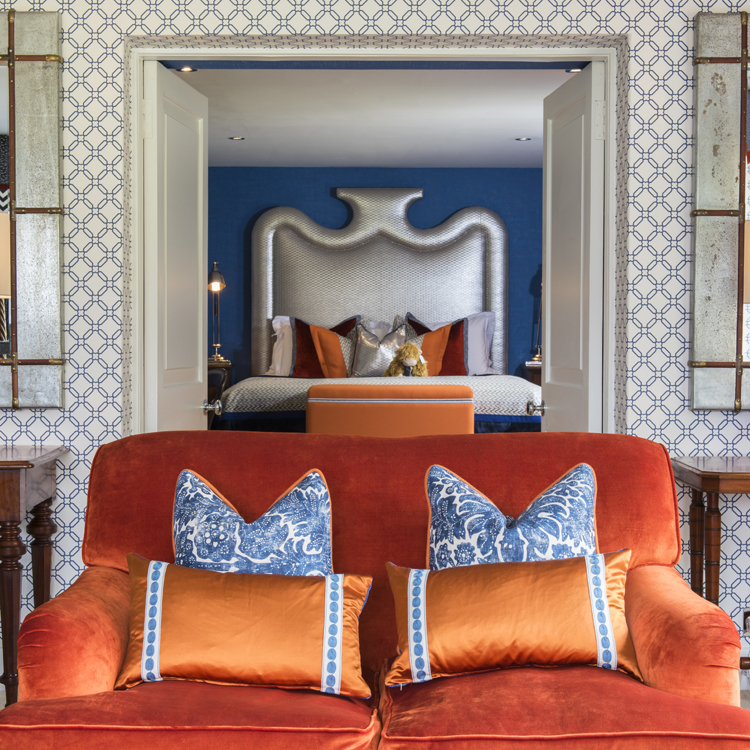 Each hotel room has been individually styled with rich fabrics and large sash windows. Adventurous types can stay in a luxury tree lodge or yurt. A wide range of country pursuits are available, plus a cookery school, nine-hole golf course and a modern spa. 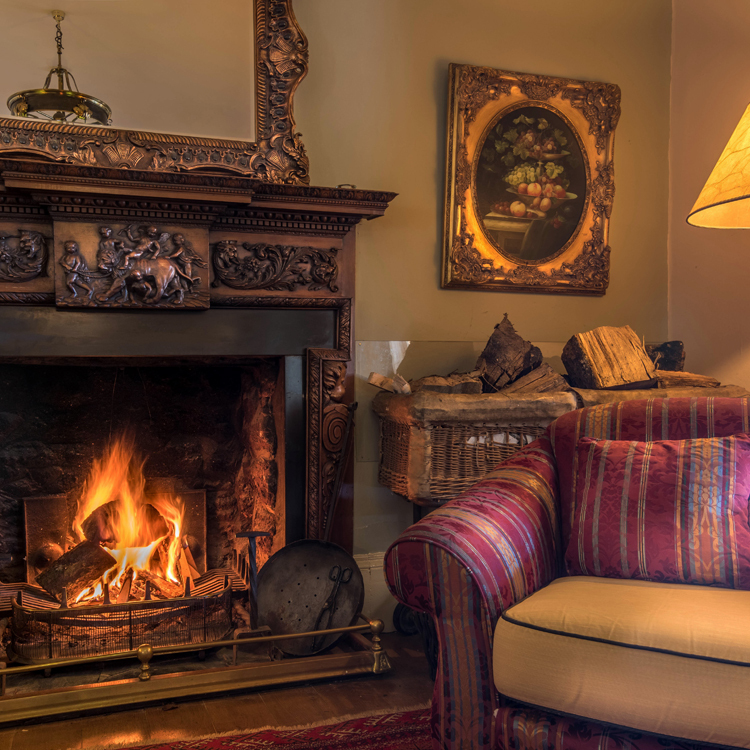 B&B from £235 for two.